Stewed! 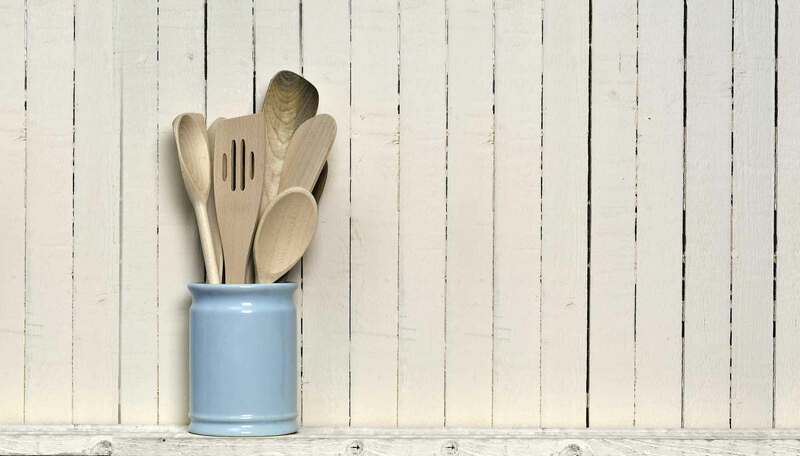 is a young brand that has given a modern twist to an old-fashioned dish. 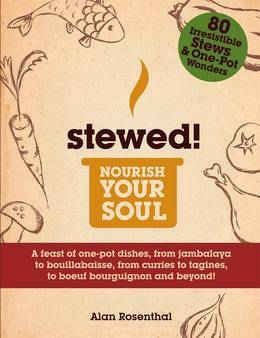 With its funky packaging and design, and imaginative ingredient combinations, stewed! has taken the supermarkets by storm. Stews have never been so exciting! In this, the first stewed! cookbook, stewed! founder Alan Rosenthal offers 80 one-pot recipes from all over the world, including Chicken and prawn jambalaya, Brazilian black bean stew with chorizo and smoked pork, Catalan fish stew, Beef in Barolo, and Persian lamb and quince stew. Economical, tasty, comforting and simple to make at home, this fantastic new fully illustrated collection of recipes will appeal to all generations of stew-lovers.